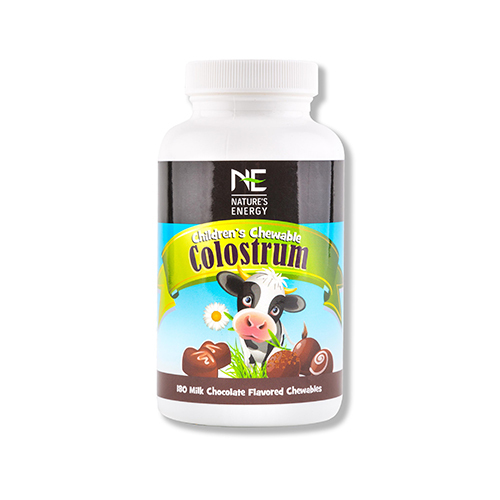 Engineered by mother nature, colostrum promotes healthy growth and development. 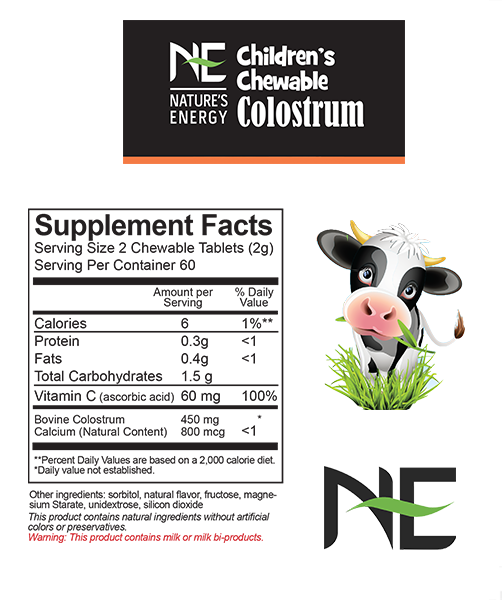 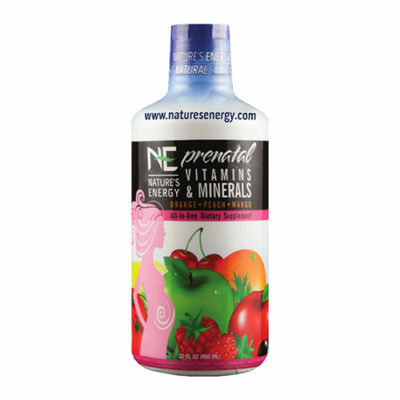 Nature’s Energy chewable colostrum tablets provide kids with immunoglobulin proteins, vitamin C, and natural milk components. 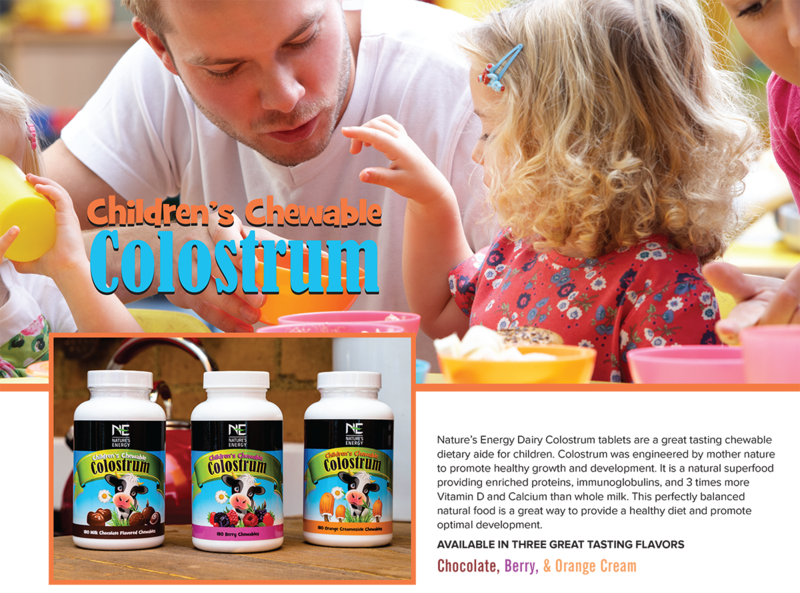 Now available in three delicious flavors that kids love! 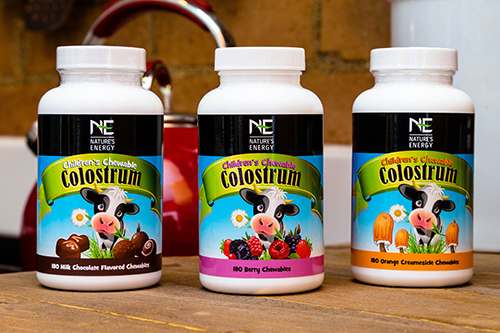 Colostrum is a mixture of enriched IgG protein and hundreds of bioactive milk components, creating a naturally balanced spectrum of nutrients. 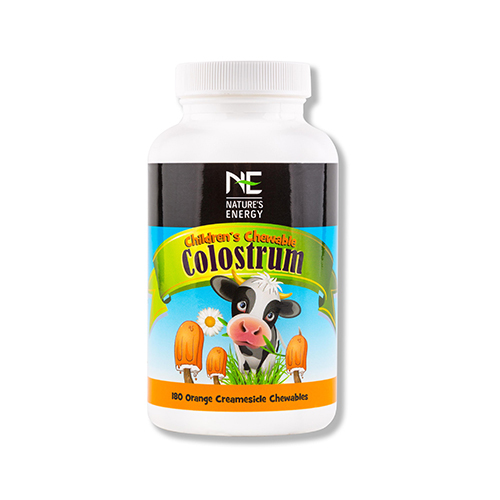 An All-Dairy Blend Of Natural Immune Proteins And BioActive Compounds Found In Colostrum. 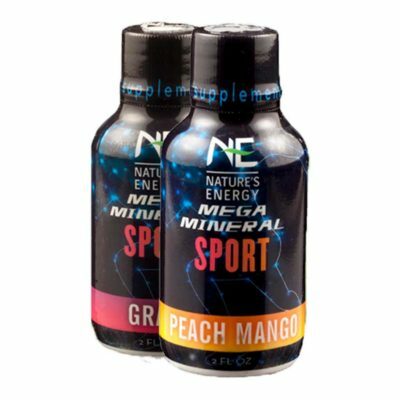 **These statements have not been evaluated by the U.S. Food and Drug Administration (FDA). 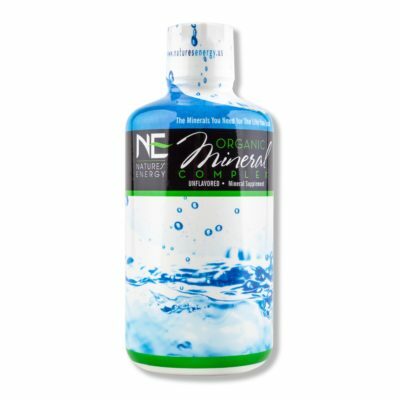 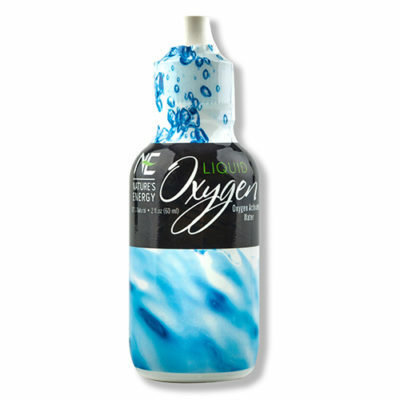 This product is not intended to diagnose, treat, cure or prevent any disease or illness.